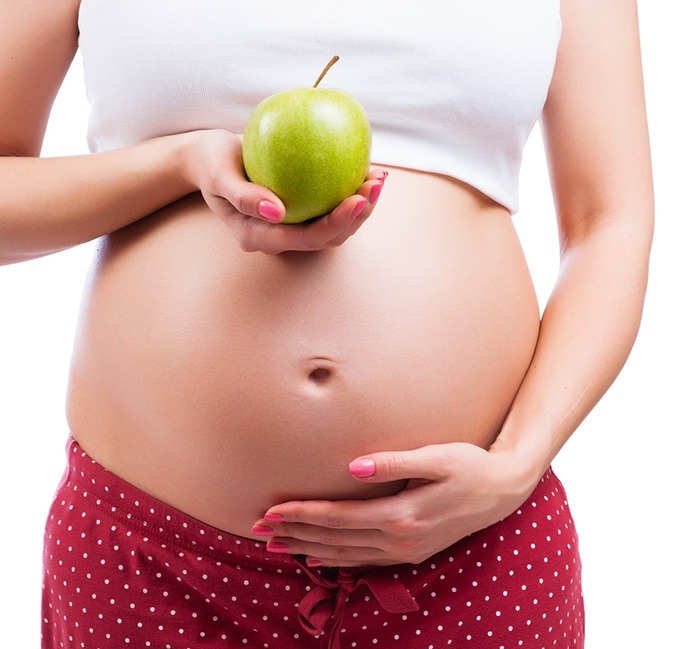 Category Archives for "Pregnancy Tips"
Having a baby comes with several dos and don’ts. But new moms can always look forward to doing something fun once they’ve given birth: shopping. When you’re already nursing, you can update your wardrobe to add a few new breastfeeding tops and dresses. Pregnancy hormones will have you crying for no reason one minute and laughing hysterically at how silly you think you look crying the next. In addition to all the crazy things pregnancy will have you feeling, thinking and doing, you will also find yourself nesting – if you haven’t already. You’re probably already familiar with it, but nesting is the urge to clean, organize, and decorate in preparation for the baby. Delivering a human being into the world can’t be easy. A mother who has experienced it may not think much of the pain that it brings forth in comparison to the joy of having a child. 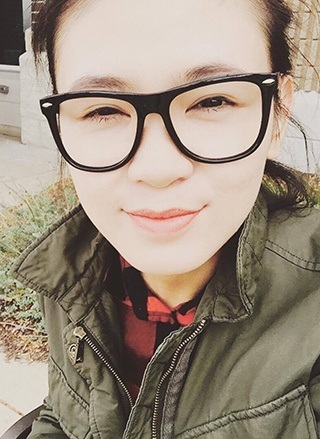 However, we cannot oversee the things she has to sacrifice to make it happen. One of them is their beautiful locks. 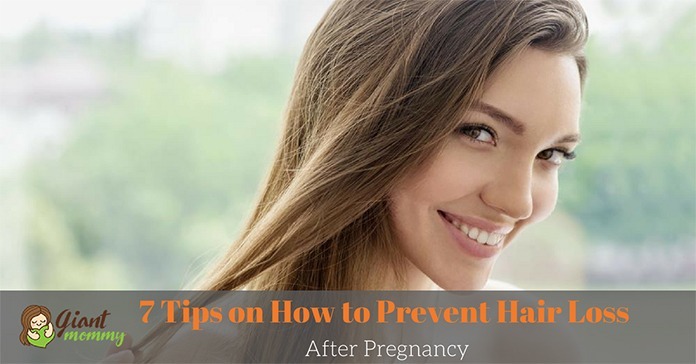 Due to the various hormonal changes that the body goes through during pregnancy, the hair follicles will most likely go to resting phase post-birth. This action results to the falling of strands for several months. Therefore, after birth, many women demand to reduce unwanted fat without a surgical procedure, they often think of fat freezing with coolsculpting. You missed your period, and now you’re wondering if you’re pregnant as you check the timeframe of your last deed. But last night, it seemed like you binge on your alcohol drink and wonder if it would affect your baby or the results of your test kits. 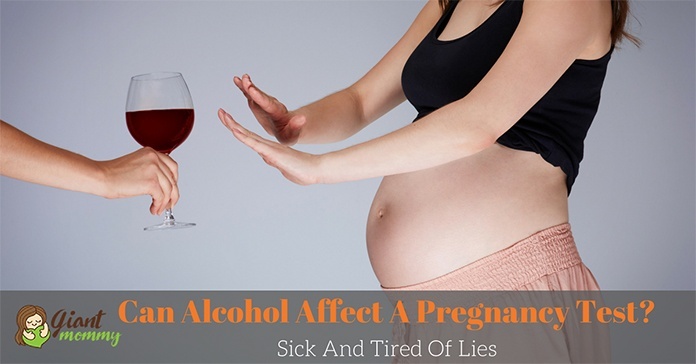 But seriously, can alcohol affect a pregnancy test? Most women will ponder on this dilemma; however, alcohol will not affect a pregnancy test. Over-the-counter drugs, drinks, or antibiotics, can’t give you that false results either because they don’t have a direct correlation with the pregnancy hormone. Though alcohol does not affect your test, it can affect your baby’s development. Homemade pregnancy test are an excellent way to know if you're pregnant or﻿ not even when you're at an area where clinically proved professional maternity test kits are not accessible. Or perhaps you don't have any time to go out and have run out of money to buy test kits. The tests may give you accurate result if you execute these tests correctly with your morning hour’s first urine sample. All the tests which use urine to check your maternity status are in fact based on human ﻿chorionic gonadotropin (HCG﻿) amount present in your urine. 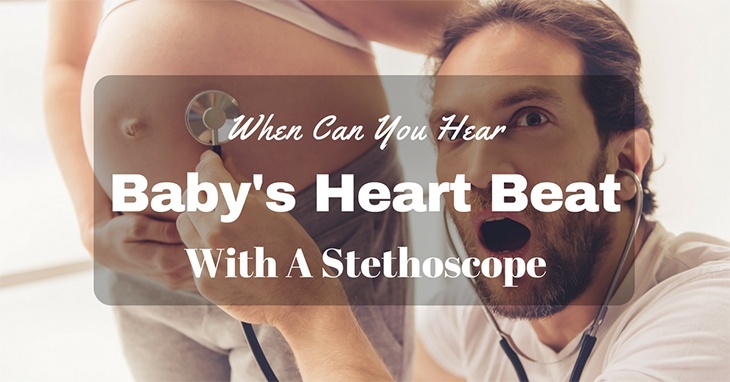 If we can have all the hours of the day to listen to our hearts, what will happen if we can get to hear our baby’s heartbeat in our tummy? Most mothers thought it was addicting to listen to it. 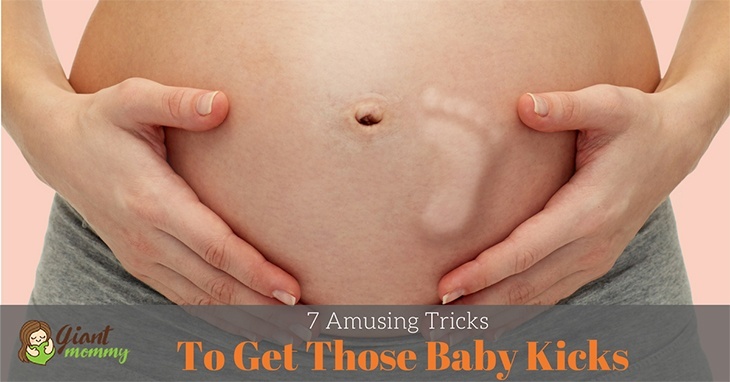 Feeling a baby’s kick for the first time is magical while hearing his heartbeat is a joyous moment. And a bit alarming. It sounded like there’s a stampede going on! A baby’s heartbeat triggers an emotional response to the mother. Knowing that a life inside of her is growing can be exciting. Pregnant? A mother’s first wonder is when she feels her baby move in her tummy as if the baby is saying “Hello!” And you can almost devote your time in dreaming and planning about what life will be like once you’ve become a mom and acknowledge that kick﻿﻿﻿ means the baby is healthy and happy.